Follow the student project that interests you most and support their efforts by making a gift to help achieve their goals. Our Penn College student-athletes have taken the field and are working hard to be the best this season. With seven returning starters and 12 players from last year's team that reached the North Eastern Athletic Conference playoffs for the third straight season, we can’t help but aim high! Your support can help us reach our top priority. 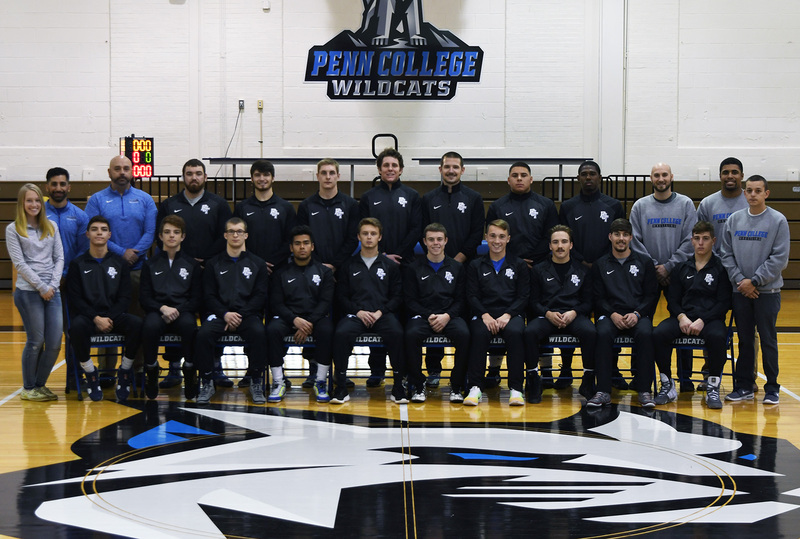 The Penn College Wrestling Program believes that through a foundation of academic integrity, sportsmanship, selfless leadership, and competitive grit, we are poised to achieve a great deal of success on the mat, in the classroom, and in the community. Our Penn College student-athletes are on the field and working to be the best this season. 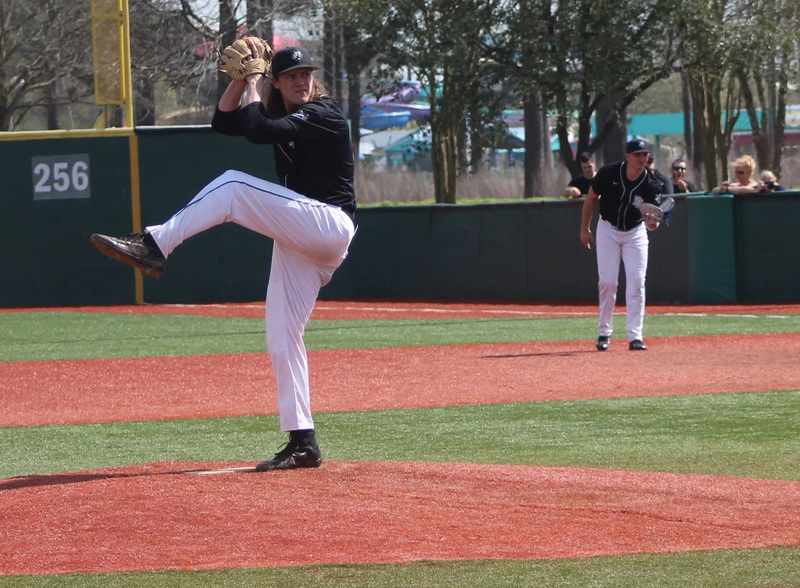 We have 20 returning players, eight of them starters, which put us in a great place when we kicked off the season. Your support can help us reach our top priority this year.